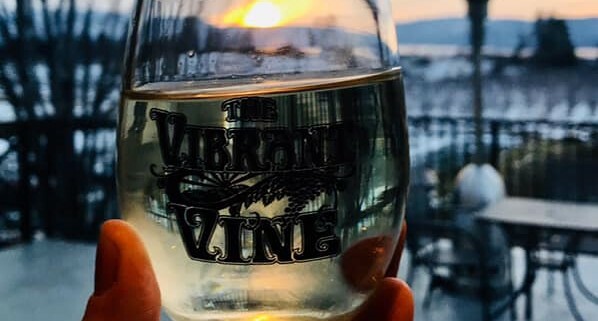 I’m so excited to announce that Buddha Beats Yoga will be at Vibrant Vines winery in 2019!! 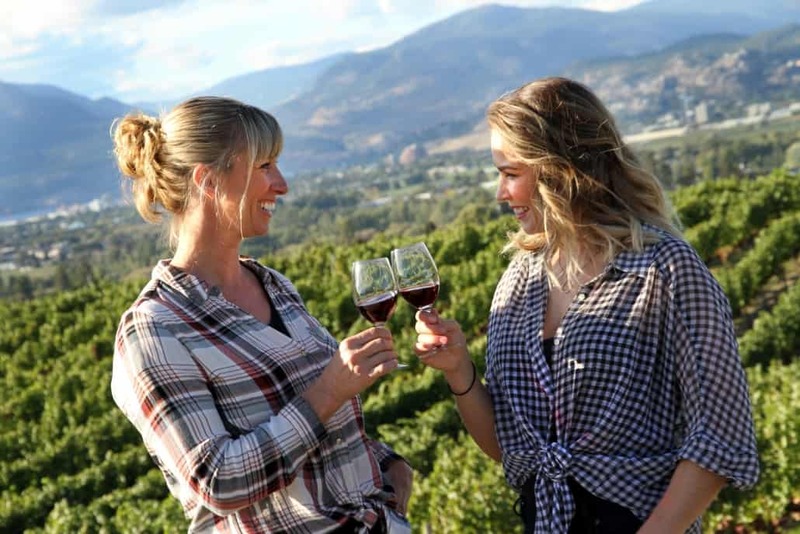 Upon your arrival at the winery, we will head upstairs to the newly renovated area, that has the most amazing view of the vineyard, lake and Kelowna then let the yoga begin. I Aleena McKinnon with Buddha beats yoga will guide you through a wonderful gentle yoga class is this amazing new space. This class is about relaxing and letting go. We will move very slowly a moving meditation with the breath. Watery, fluid, rhythmic, simple, sweet movements. 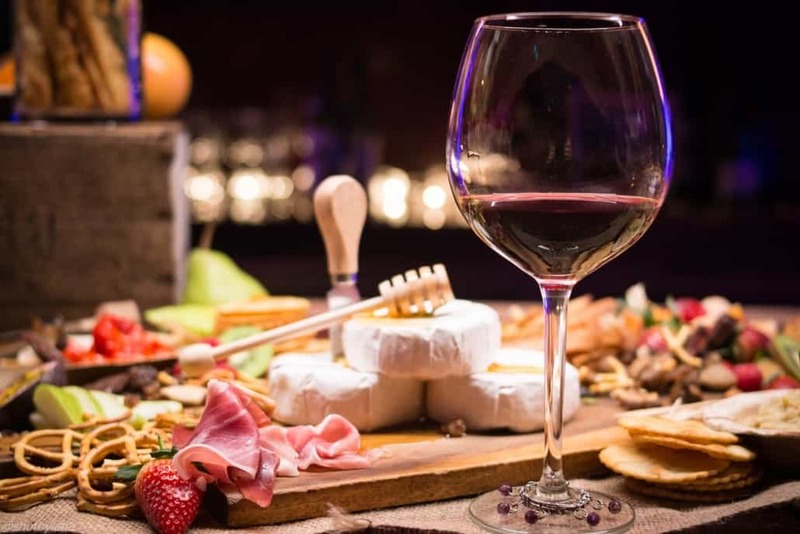 After class, we will enjoy a wine tasting that will be paired with local Karat chocolate followed by a glass of wine. All levels welcome. We recommend bringing your yoga mat. Ticket price: $40.00 plus tax. For tickets please email Aleena to confirm then e transfer. Please include the event date and the full names of the people coming. Upon your arrival to the event you just tell them your name at the door. Tickets will only be sold tell Saturday at 3:00 pm so Aleena will have numbers for chocolate.